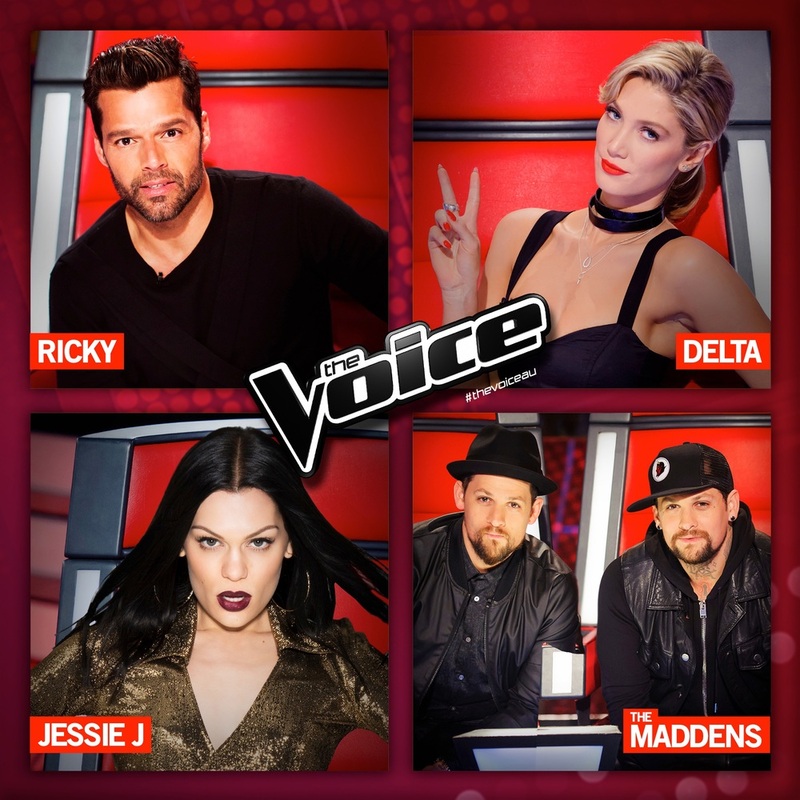 British pop superstar Jessie J will join Ricky Martin, Joel and Benji Madden and Delta Goodrem as a Coach on the fourth season of The Voice on Channel Nine in 2015. Blessed with an astounding voice and natural knack for a hook, Jessie J redefines what’s possible within pop as she upholds its traditions, and is one of a kind. With album sales in excess of three million and single sales topping 20 million, Jessie has established herself as a superstar and a palpable, powerful pop culture force. In 2011, the world first took notice of the UK-born singer-songwriter with her album Who You Are, which debuted in the Top 15 on the Billboard Top 200 and generated six Top 10 hits. Price Tag (featuring hip hop artist B.o.B.) went platinum in the USA and was No. 1 in 18 major territories. Domino, her biggest US hit to date, then went double-platinum and become an anthem around the globe. Jessie has received the prestigious BRIT Award for Critic’s Choice and the BBC crowned her with the “Sound of 2011” honour. In 2012, she earned a Grammy Award nomination for Silver Lining and was embraced by fans as she acted as the 2012 London Olympic Games Ambassador. She has continued to stand out in 2014, teaming up with rising diva Ariana Grande and rap’s reigning queen, Nicki Minaj, for Bang Bang, which captured the No. 1 spot on the iTunes Overall Top Songs Chart and went gold within weeks of release. It set the stage for the October release of her Sweet Talker album. Jessie is no stranger to The Voice red chair, having featured on the first two seasons of The Voice UK alongside will.i.am, a former Coach for The Voice Australia. Fresh from her win as a Coach on The Voice Kids, Delta Goodrem, one of Australia’s most accomplished performers of the past decade, returns to her chair on The Voice to mentor our next group of singing hopefuls. Delta said: "I'm thrilled to be starting the new year with incredible Coaches on a show that I'm very proud of being a part of and looking forward to discovering great Australian talent." After a busy 2014 coaching on The Voice, The Voice Kids, releasing an ARIA chart-topping single We Are Done, #1 album Greetings from California and doing a nationwide tour, The Madden Brothers, Joel and Benji, will once again team up, bringing their “double chair” to the fourth season of The Voice. "We can't wait to get back to Australia for The Voice 2015! We are looking forward to reuniting with Delta and Ricky as well as welcoming Jessie J to the show. This year is going to be an exciting one. Double the chair, double the fun. Let's go” said Joel and Benji Madden. The all-star coaching lineup will be rounded out by Grammy Award-winning Latin superstar Ricky Martin, who will return for his third season as a Coach. Darren McMullen will also return as host for the 2015 season, which has already had thousands of hopefuls auditioning for a chance to sing for the superstar Coaches in the Blind Auditions. The Voice is a co-production between Shine Australia and Talpa Productions. The Australian series of The Voice is filmed at Fox Studios in Sydney.